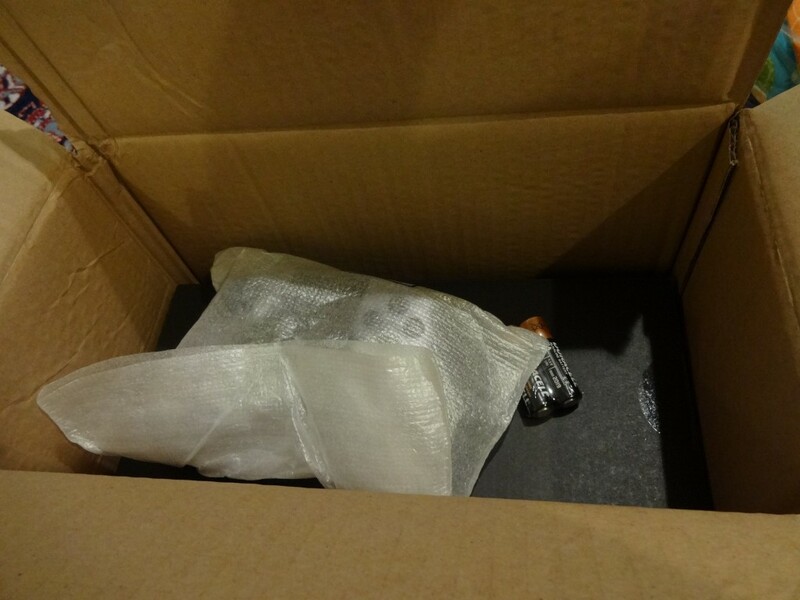 Yeh, I ordered two controllers and they came with batteries. Duracell even, not that Panasonic or other generic stuff. 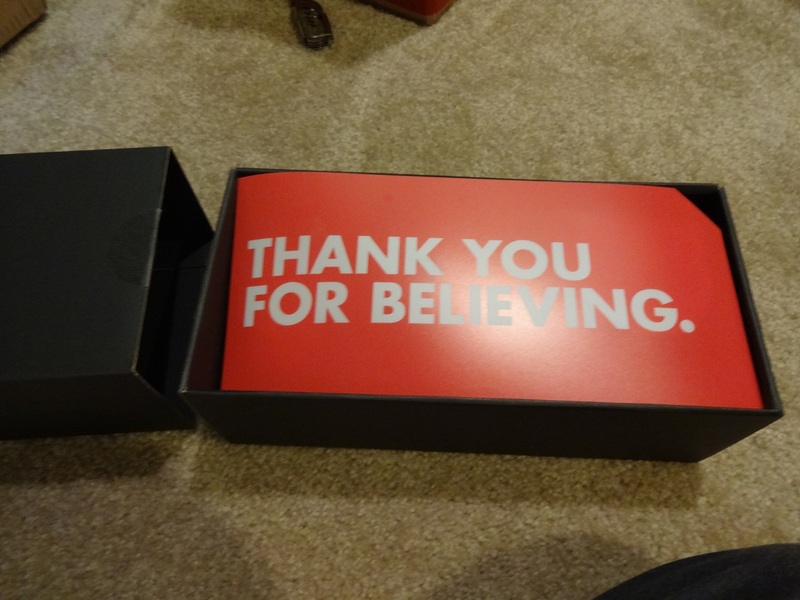 They wanted you to know they were serious about thanking me I guess. If only it wasn’t so subtle. Very neatly packed in their slide box of sweetness. 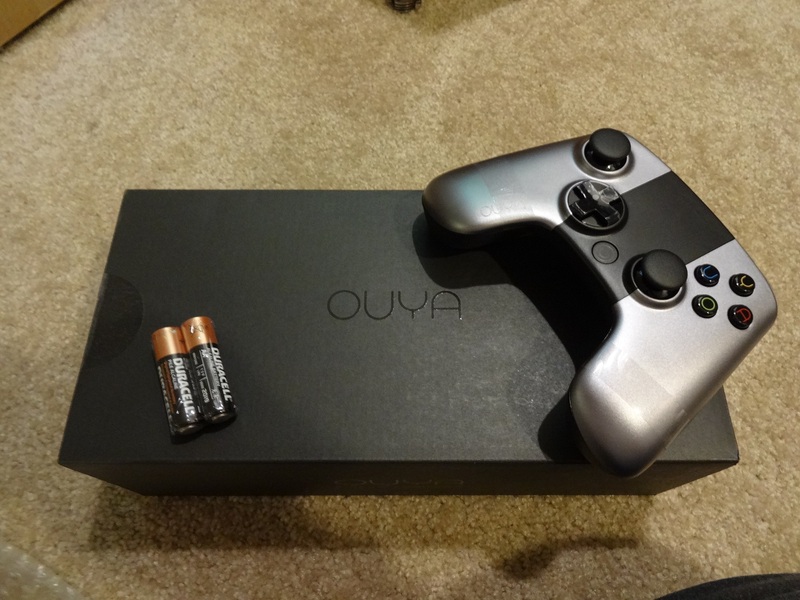 I still think it’s neat how they listened to their Kickstarter people and changed the button symbols to “OUYA”. 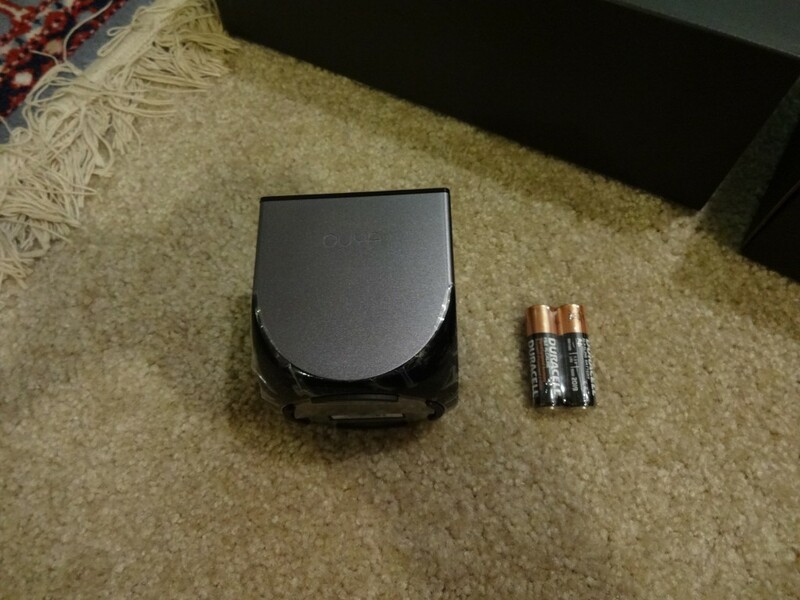 To give you some context onto how small this little guy is I set it next to it’s free batteries. Yeh, it’s a tiny little guy made for some serious indie gaming. I have hopes for this little guy. I’ll be setting this up soonish. I’ll let you know what I think of it. Another interesting thing to note is that this is now the second console to come with an HDMI cable included. Nintendo was the first with the Wii U. I hope that the next gen consoles will have them included as well since they are so cheap these days. It’d be a punk move not to. ← Guess Who Got Accepted For Pax Media? Explain this thing to me. 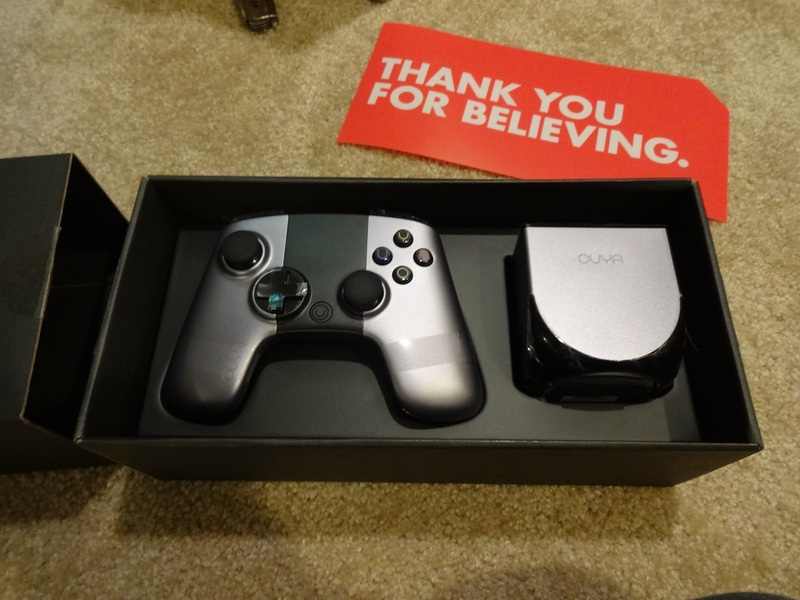 I know nothing of the OUYA other than it’s a kickstarter-ed console. How does one make gameS? Are you gonna make one, Mr. Dwarf Sir? There you go Frapp. Maybe I’ll see your game on there sometime? Can’t wait for the nitty gritty. I am very excite.